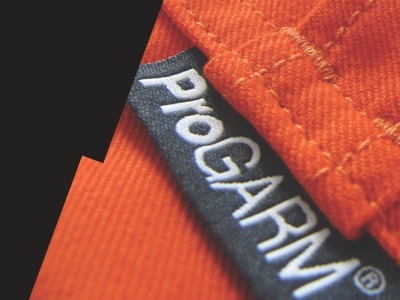 ProGARM delivers the ultimate Arc Flash and Flame Resistant protection for your team. Keeping your team safe is the number one objective. That’s why ProGARM has developed a range of protective clothing that puts safety first. Our garments meet, and in many cases exceed, the relevant industry and EN standards, ensuring protection from Arc Flash incidents. In addition, layering ProGARM garments together provides increased protection from higher level Arc Flash and flash fire hazards. All our products conform to the European Directive regulating PPE and display the correct care labels to guarantee certification and traceability. 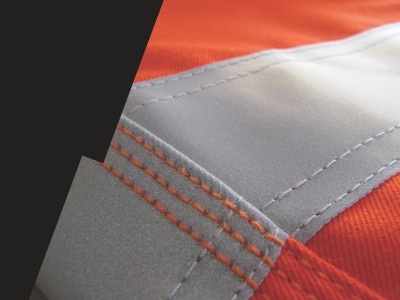 When ProGARM Arc Flash garments are worn together they increase the level of protection against Arc Flash and flash fire incidents, so your team can combine protective outer layers with mid and base layers to achieve protection in layers. 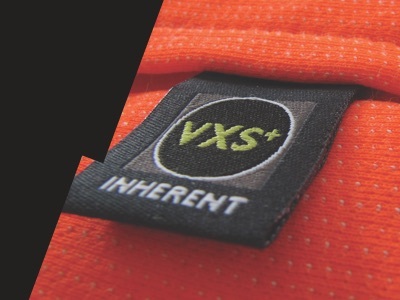 Arc Flash and Flame Resistant clothing manufactured using our unique VXS+ inherent fabrics offers improved durability, consistent protection and outstanding comfort that doesn’t wash out. 100% inherent fabrics allow us to create protective Arc Flash garments that offer the ultimate protection in the workplace. The flame resistance is built in, remains throughout the lifetime of the garment and never washes out. 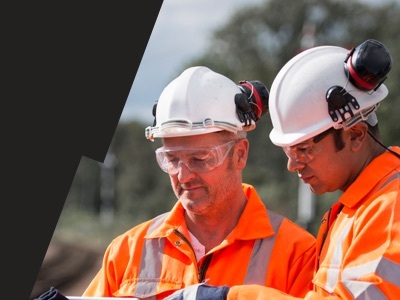 Every detail of your team’s workwear must be Arc Flash and Flame Resistant, so that’s why we use ThermSAFE components that have been approved and tested to last for the lifetime of the garment. 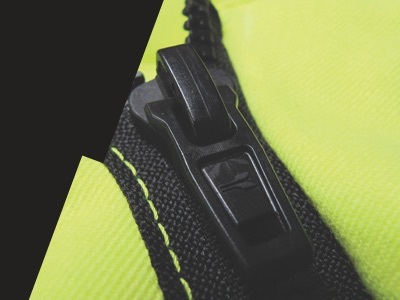 Every single garment produced by ProGARM features SafetyICON, which is a marking system that allows you to visually check whether the correct garments are being worn, at a glance. ThermSAFE Stretch Tape is an innovative feature on ProGARM Arc Flash and Flame Resistant workwear that is flexible, allows the wearer to achieve a full range of movement and provides the ultimate reassurance in the protective garments.